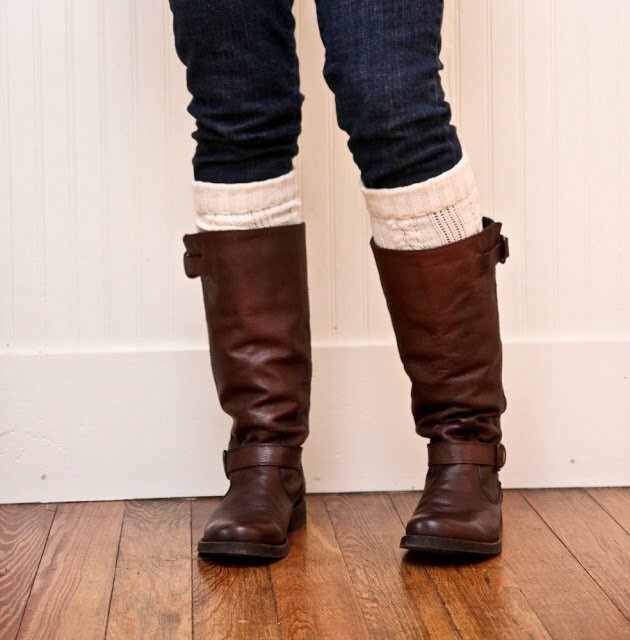 Even though most of us don’t like the freezing cold weather in winter, we can do nothing but wear thicker to protect us from the chilly weather. 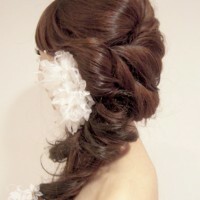 Actually, there are lots of accessories which can prevent us from the cold world in winter. 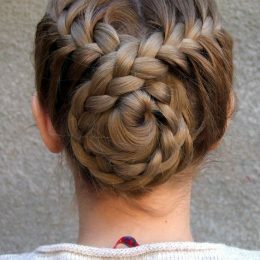 And if you have free time, you can make some DIY ones for yourself and your dear family members. 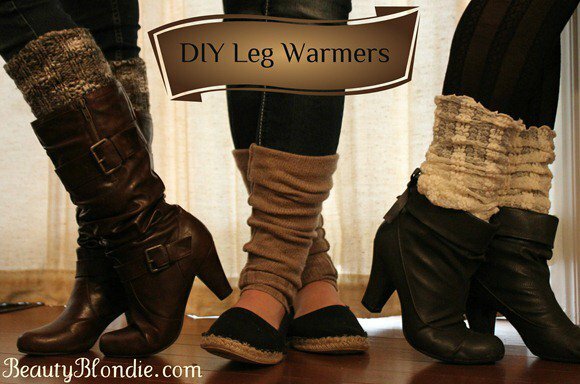 Here, we are going to share with you some great and useful DIY tutorials of the warm winter piece– the leg warmer. You must know that you won’t feel cold as long as your legs and feet are warm. 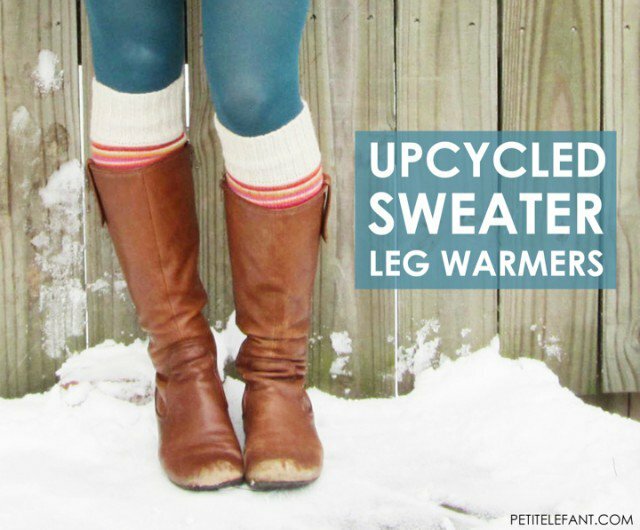 So, if you can’t stand the chilly winter, then the leg warmers are really what you need. 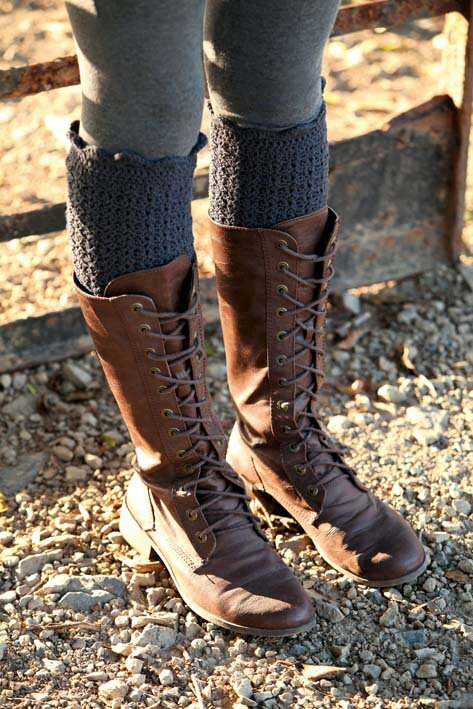 They make your legs warm and stylish at the same time. 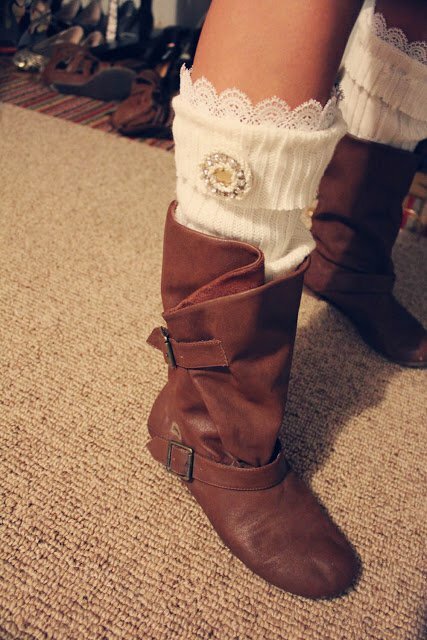 No matter you decide to wear a pair of flats or boots, the leg warmers are always suitable for a stunning final look. 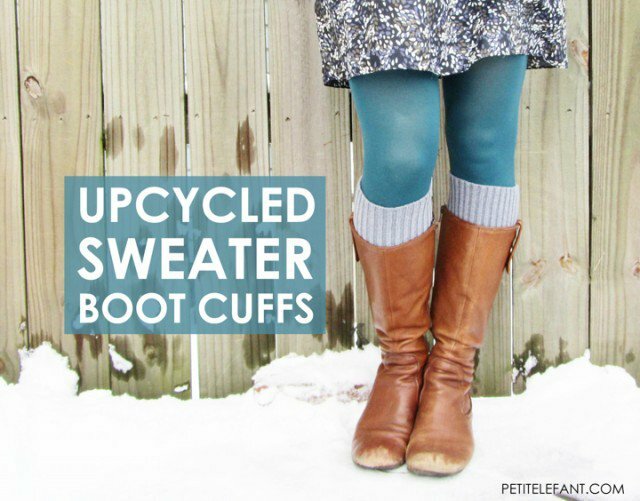 The main materials you need is the used jumpers you won’t wear any more. 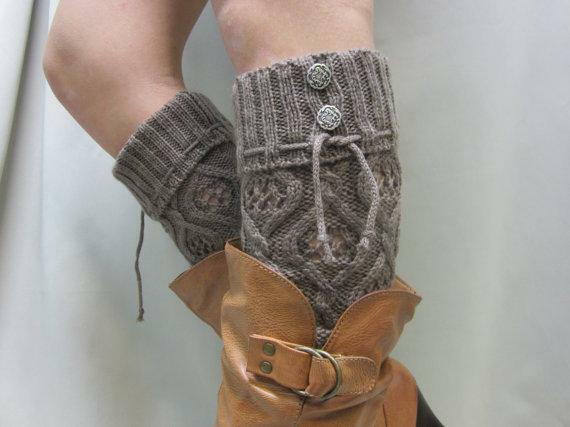 To make your leg warmers more stylish, you may add some buttons, beads, laces or pearls onto them. 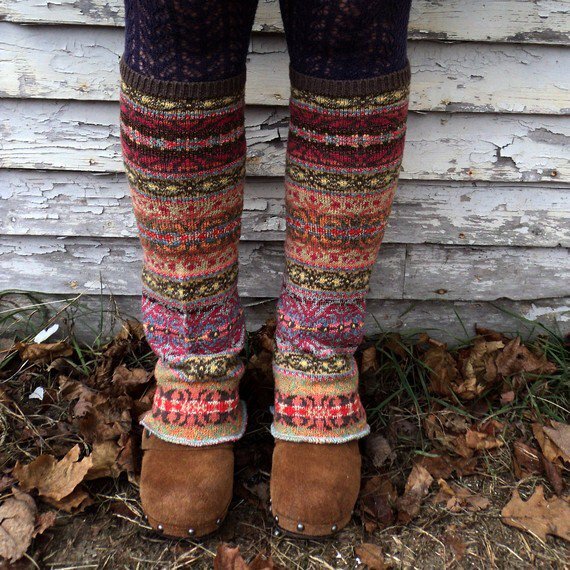 This time, just be a creative designer and make some stunning leg warmers to keep your family members warm in this winter. 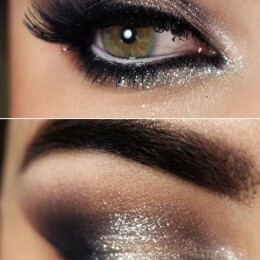 Check out the fantastic DIY tutorials below and make your own ones. Enjoy!